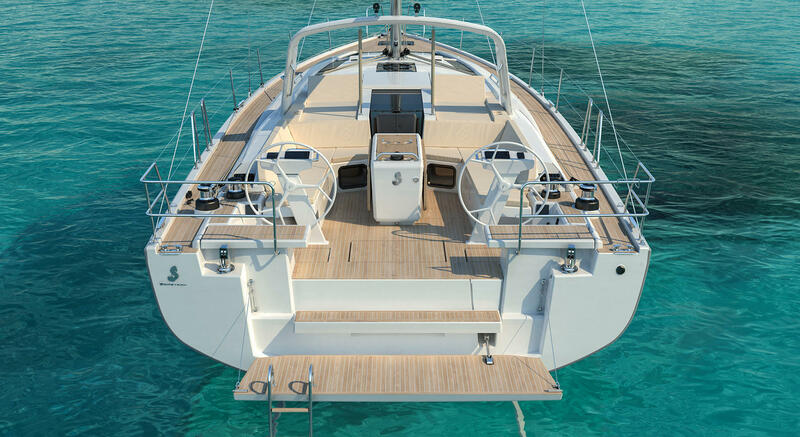 The large hull portholes bathe the boat in light and elegantly emphasize the interior design by Nauta Design creating a wonderful atmosphere. 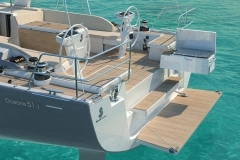 A choice of brushed oak or mahogany woodwork ambiances increases the opportunities for customization. 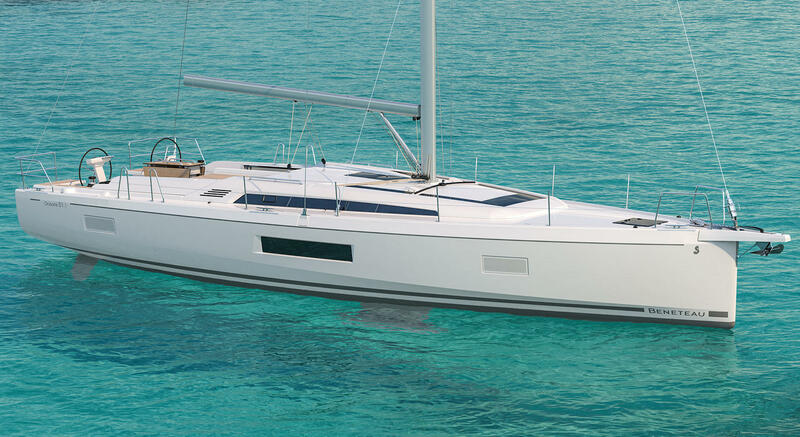 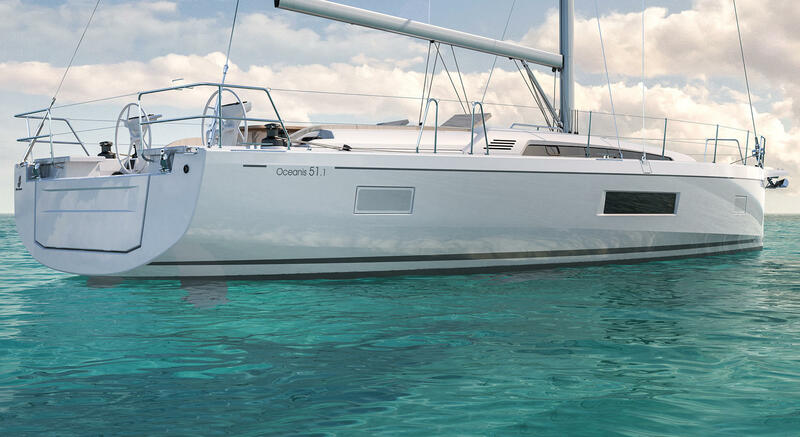 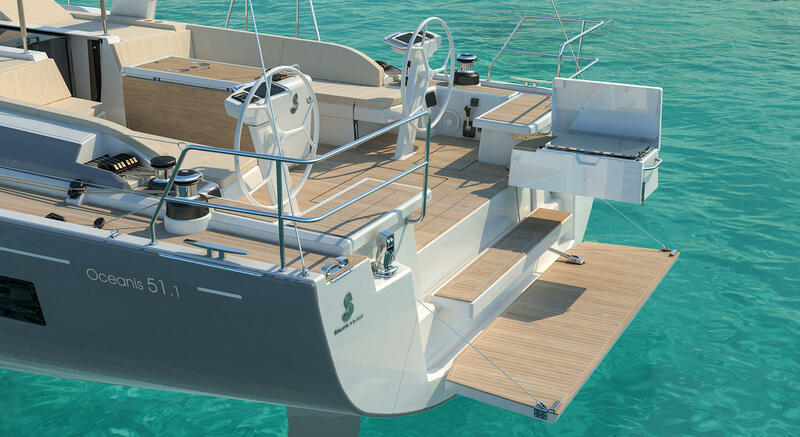 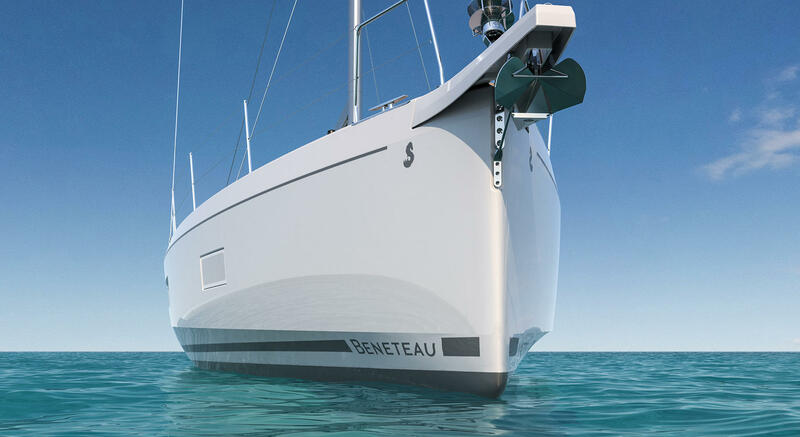 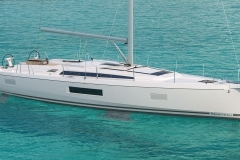 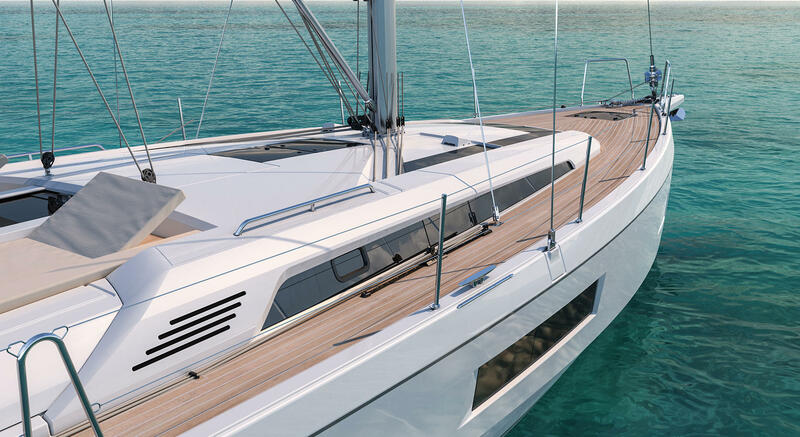 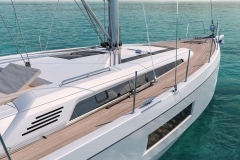 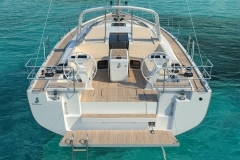 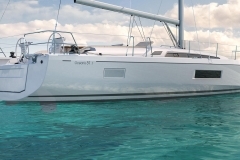 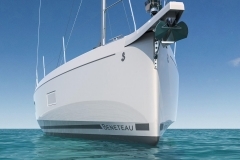 The Oceanis 51.1 is spacious, elegant, cleverly designed, and fast, and successfully revisits the cruising yacht.